The Power of Aroma. 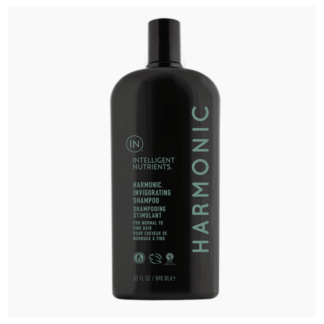 A cooling, therapeutic and purifying aromatic spray for hair, body and personal environment formulated to relieve mental and physical stress. 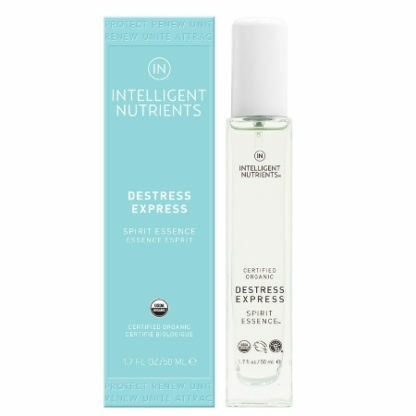 Intelligent Nutrients Destress Express® is a unique therapeutic blend of certified organic essential oils and flavors to soothe, purify, deodorize and refresh. Peppermint, spearmint, ravintsara, cardamom, cinnamon, chamomile, lime, and vanilla and red raspberry flavors. 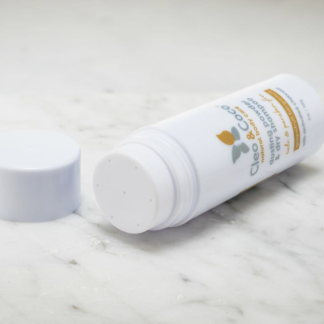 Unique combination helps stimulate, strengthen, relieve tension, uplift, calm, and provide antiseptic, antibacterial, and antiviral properties. Use with Harmonic also with the Destress Express blend to layer and intensify therapeutic benefits. 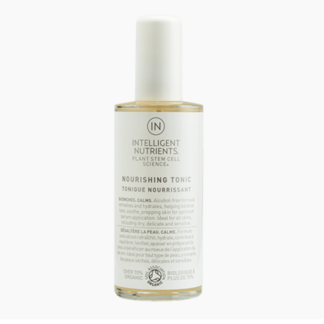 Soothe, purify and refresh with this body, hair and yoga mat spray. Release the day’s tension and reset. 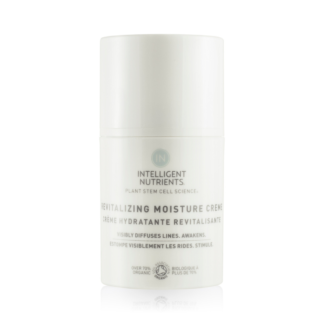 Antiviral properties make this a wonderful environment mist as well.